If we find that requests for repairs using the out of hour’s line are not genuine emergencies or urgent repairs, we will charge you for the work. Our out of hours repair line operating hours 5pm to 9 am Monday to Friday and all day at weekends/bank holidays. Any repairs reported on the phone during these times is considered an out of hours call. See below for what qualifies as an emergency or an urgent repair. We will also charge you for any repairs that we believe are needed as a result of damage caused by you. Certain emergencies such as a fire or a gas leak will require the public emergency services. Please use a common sense approach in these circumstances. For the avoidance of doubt we have set out below what an emergency or urgent repair is. Whilst this list is not exhaustive, we feel that these items are genuine emergencies that cannot wait until the next working day. 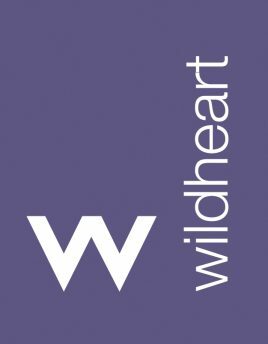 If you are a Wildheart tenant and rent a property with us and your repair is not urgent, please click the icon below to report your repair.